Thanks all you Juniors and parents for your patience. I’ve been finally been able to update the points for the Junior Rankings. 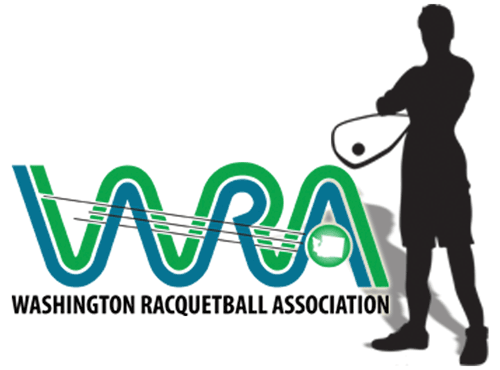 They are all up to date through all the tournaments including the 2012 Washington State Singles this past weekend. Click on here to view.